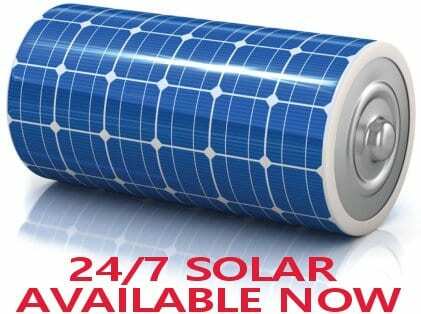 At the heart of every solar power system is a solar power inverter. Solar power inverters are sophisticated devices that turn the constantly varying DC power from the solar panels into a stable (light permitting) AC power supply. At Gold Coast Solar Power Solutions we have seen many people stung in the past by purchasing a cheap solar power inverter, only to have it fail and leave their solar power system as an expensive ornament on their roof. When it comes to solar power inverters it pays to purchase a quality product in the first place. After many years of experience the Gold Coast Solar Power Solutions solar power inverters of choice are the premium German SMA solar inverter range, followed by the inverter range from Sungrow. For the very best solar power production, system monitoring and system safety we recommend Solar-Edge solar power inverters in conjunction with Solar-Edge power optimisers installed under the solar panels. For over 60 years the name Fronius has stood for intensive research and the constant search for new, innovative solutions. Manufactured in Europe Fronius inverters are of the highest quality and come complete with very informative interactive displays. Fronius inverters have a 5 year warranty, with the option to extend the warranty to 10 years. 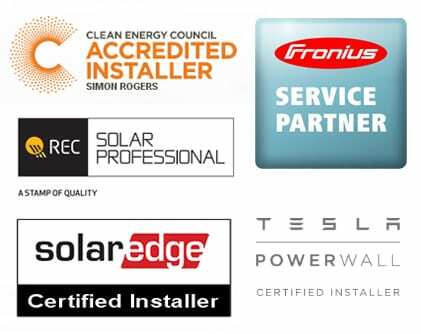 Gold Coast Solar Power Solutions is also a recognised Fronius service partner, this means that should you ever have an issue with your Fronius inverter, we can have it repaired for you immediately as we have a full range of Fronius spares on hand at all times. Based in Germany, SMA Solar Technology is the worlds largest producer of solar inverters and monitoring systems for solar power applications. Driven by technological progress and with sophisticated, efficient and reliable products, SMA Solar inverters are Gold Coast Solar Power Solutions inverters of choice. Sungrow is the world’s third largest solar inverter manufacturer behind SMA and Power-One. Sungrow solar inverters come standard with a 5 year parts and labour warranty and a further 5 year warranty covering the replacement parts only. All Sungrow solar inverters have dual maximum power point tracking (MPPT) as standard and also WI-FI connectivity straight out of the box; this feature allows you to connect your solar power inverter to your home network and onto the internet to provide live monitoring of your solar power system from anywhere in the world that you have a internet connection. With comprehensive after sales service in Australia and 15 years experience in solar power inverters Sungrow inverters are a great option offered with Gold Coast Solar Power Solutions performance range of solar power systems. Power One “Aurora” grid connect solar inverters are among the best inverters in the world. With a Power One inverter you can start your PV system at 1kW and add one panel at a time if you wish, all the way through to 2kW, 3.6kW, 4.2kW, 5kW or 6kW depending on which model you install. Designed and manufactured in Italy, the Power One range of inverters breaks the old traditions whereby you are forced to use a narrow range of PV array configurations. 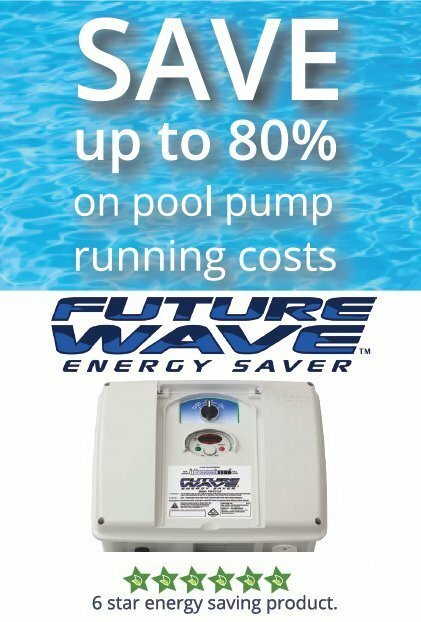 Performance barriers are also completely shattered with Aurora inverters by the combination of extremely high efficiency, super fast real time Maximum Power Point Tracking, and a ultra wide input voltage window of 90 to 580 Volts, delivering great annual yields from your solar power investment. The revolutionary performance of Aurora inverters ensures the best possible return on your investment, both financially and environmentally. i have 1.5 sharpe want to put another 1.5 ? best way 3kv inverter or piggy back another 1.5 sharpe. regards bill. Hi Bill, if you have an existing 1.5kW Sharp solar power inverter it will probably be best to run another 1.5kW Sharp inverter in parallel with it rather than replacing your exisitng with a larger 3kW inverter. Just be careful if you are in Queensland and are only currently registered with Energex for the Sharp 1.5kW inverter as if you up the size of your solar power system you would lose the net feed in tariff of 44c – you would be dropped down to the 8c net feed in tariff.